Now the entire world goes digital and with the new advancement in technology and hyper-connectivity, the social media will boom more in the coming years. 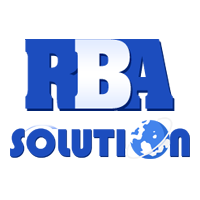 That's why we at RBA SOLUTION, one of the best Social Media Marketing Company in Raipur Chhattisgarh truly understand the need for business to "Go Digital" on various social networking platforms. 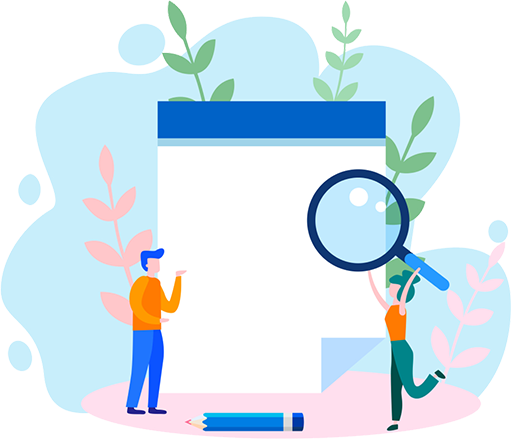 Moreover, we deeply understand your targeted audience and make efforts to identify where your audience spends most of their valuable time and with this, we step in with our work to deliver the unbeatable social media marketing services in Raipur Chhattisgarh.